great serum to use to matify the skin in the summertime. makeup goes on nicely on top. My skin feel so soft and I have gotten a lot of compliments on the appearance of my skin. It works magic! Skin feels smoother and moist, you would feel the diffenerce in just few days! 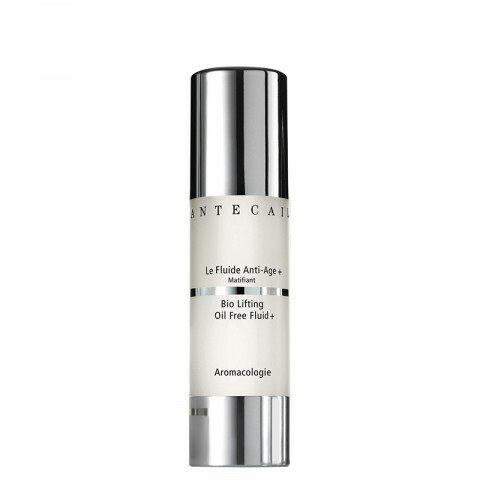 This powerful anti aging moisturizer doubles as an overnight treatment or primer. It's expensive but is packed with great ingredients. use this to prime my face everyday for a matte look, one of my faves.